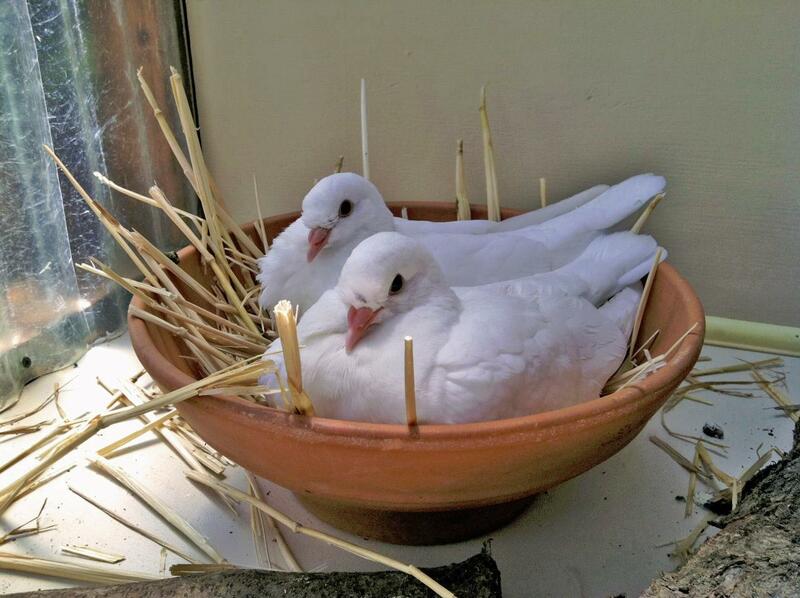 A species so nice…Scientist named it twice. It belongs to pioneer survival. 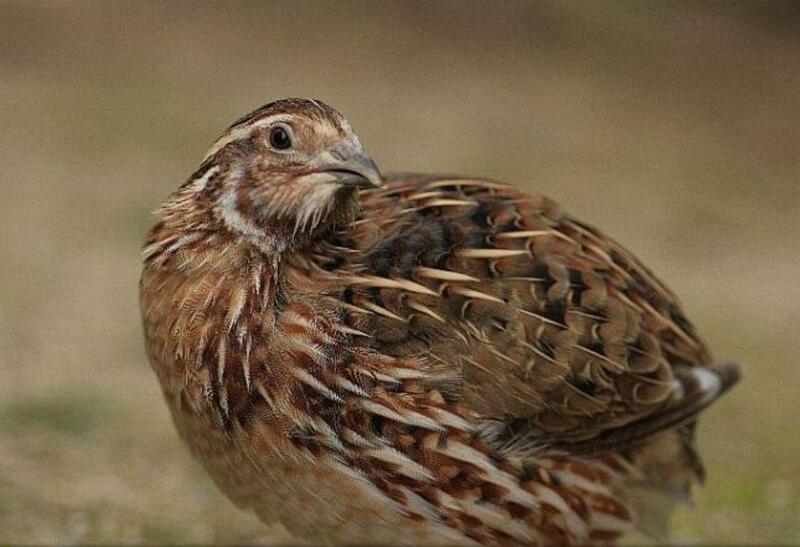 A native species that gave America legs…. literally. Also its hide, fur, meat, organs, and trade value were the predominant currency and sustenance of both Native and Pioneer folk. Even the methane potent dung could warm the frigid and then cook itself. Talk about low overhead… SeafoodS.com procures the history. 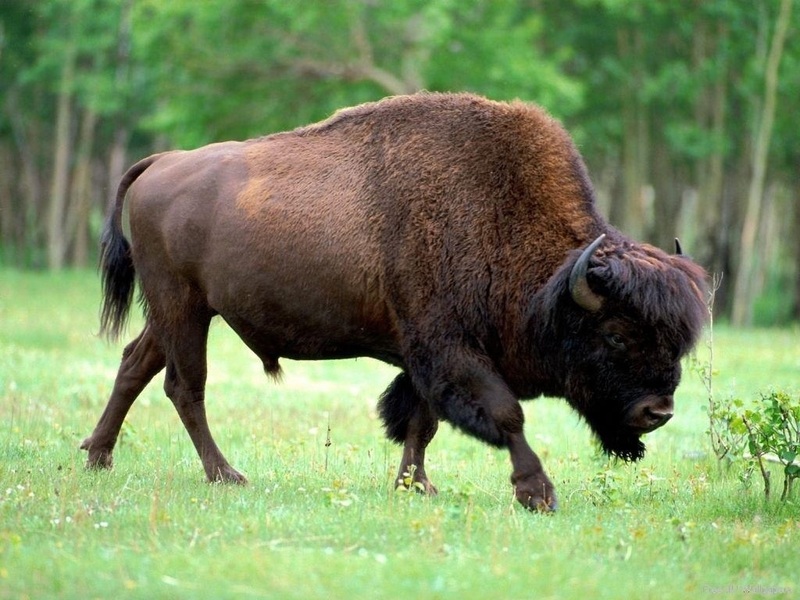 Groups of Western Bison Ranchers commit to produce this noble protein to anyone who dares prepares this meat with the compassion that only comes from culinary professionals. Although not native, this is a “BIG” deer. 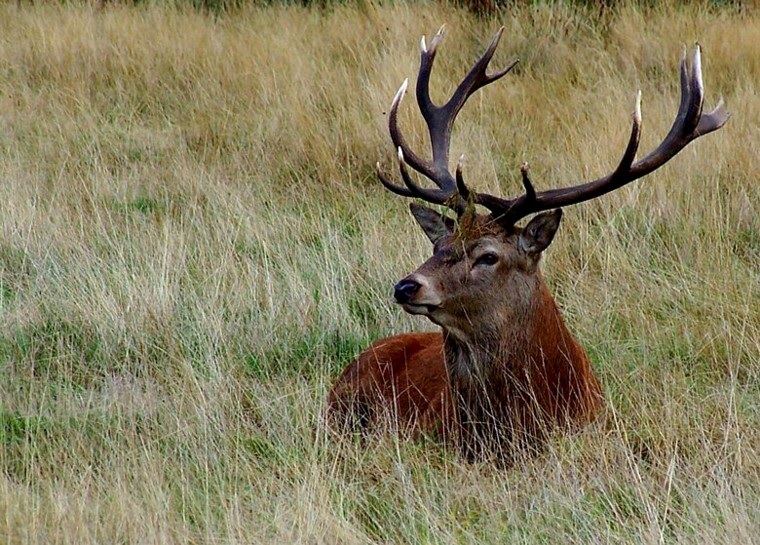 The introduction of pastured Red Deer has revolutionize a part of the Venison demand. Presenting “slabs” of meat for a skilled hunter’s dinner table and readied and plentiful cuts for the chef who “hunts” for quality. Venison of this prestige has the distinguished “wild” flavor of game and the refinement of a pampered protein. The Elk is one of the largest land mammals in North America. They’re not only large in mass, but “large” in flavor. 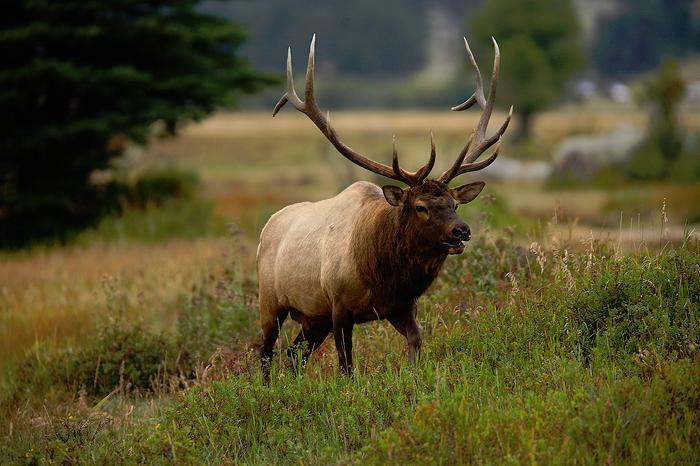 American Elk have a varied diet that presents a lean and “earthy” meat. Including grasses, plants, and even tree bark, the collage of nutrients that sustain this hefty beast produce a flavorful and deep red protein that plays well with the upcoming fall vegetable selection. The Elk’s appeal to Autumn Menus is as natural as the leaves turning. SeafoodS.com offers Elk that enables consistency in supply while preserving its natural characteristics. Click the Red Link below and Call SeafoodS.com for Availability and Pricing. Categories: MENU PLANNING | Tags: Air Freight, American History, Bison, Bison bison, Buffalo, Cervus canadensis, Cervus elaphus, Chef, Cowboy, Dude Ranch, Elk, Executive Chef, Game, Ground Bison, Hunting, Lodge, Meat, Mishima Ranch, Native, overnight delivery, Pioneer, Prairie Food, Protein, resort, Restaurant, restaurant menu, Seafood Chef, Sous Chef, Steak, Venison, Wild Game | Permalink. Chef – New England Sea Scallops Sweeten Summer. August is here and we look to the Shellfish of New England. This week we delve into the gauntlet of Sea Scallops. “Gauntlet” refers to the vast availability of Sea Scallops in today’s markets. They have different size and specifications, processing treatments, harvest methods, and distribution avenues. When you encounter your ideal Sea Scallop within this piece, please contact your sales rep today to build your ideal box. Atlantic Sea Scallops are some of the United States’ most prevalent Scallops on restaurant menus. Their popularity is widely recognized by chefs and diners alike. Sea Scallops market themselves, portion perfectly, elevate straight-forward ingredients, enlighten gourmet “sets”, and seduce the masses. It is a simple matter of finding the correct Sea Scallop for your particular application. Below are varied levels of Sea Scallop production that show the value in each. 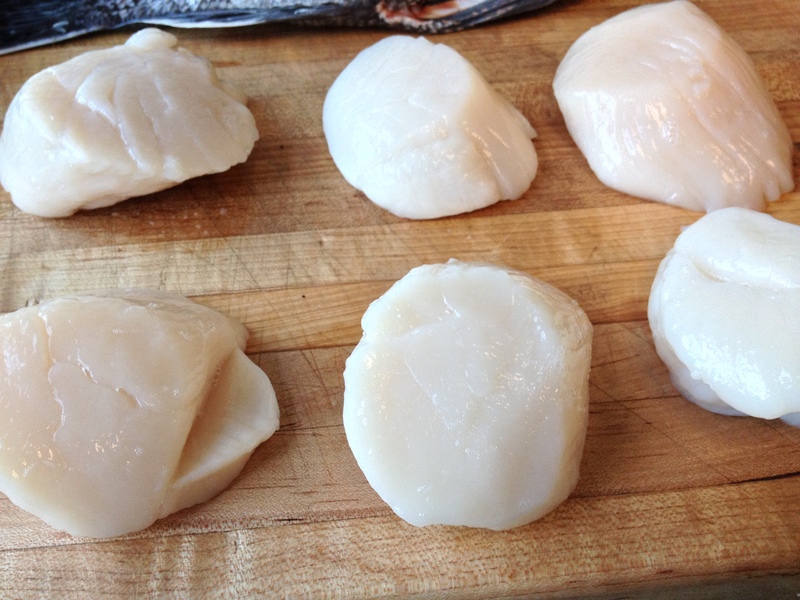 Fresh Sea Scallops are graded by size and marketed by the amount of preservative added. Massachusetts and Maine’s Day Boat Fresh Sea Scallops are diamonds! Day Boats utilizing small net dredging offer the “Top-of-Catch” in Sea Scallops. Their daily runs provide Sea Scallops that will never see the large processing facilities. They are offloaded, shucked, and packed for shipping right from the pier. When searching for the freshest Sashimi/Crudo grade Sea Scallops, look for Day Boat Dry. Upon cooking, Day Boat Drys have no equal. No water loss equals no shrinkage. Their sugar concentration enables a deep golden sear while its brine still lingers. The sweet and salty balance of Sea Scallops are remarkable. Day Boat Dry Sea Scallops represent the premier fine dining shellfish. SeafoodS.com’s Priority Overnight delivery offers Sea Scallop meats that are hours from their shell. This the premium! The New Bedford Scallop Auction offers a complete array of Sea Scallops. The Lightship Fleets of New Bedford provide short trip hauls that are sorted and processed. The auction pricing reflects the Scallops’ size and the amount of “processing” received. The largest scallops with the least amount of processing gain the highest market prices. The Dry Chemical Free Sea Scallops are either blast frozen aboard longer trip boats or shucked fresh at port. New Bedford Chemical Free Dry are the highest quality in the Auction. They are the perfect Auction Scallop for a colorful sear. The Overnight Sea Scallops are still considered “Dry” and are the most abundant fresh Sea Scallop in restaurant distribution. They release minimal amounts of water when cooking, but require a harder sear to obtain deep color. Overnights offer a slight reduction in price per pound, but need heightened talents and techniques to bring them to their highest value on the plate. Wet Scallops are the lowest quality and price. The price is obtained through soaking smaller Scallops in a solution of water and preservative until they amass considerable size and weight (turning a 20/30 into a 10/20). The shelf life is incredible, but you are buying a small Scallop and water. Choose a smaller Overnight or Dry to obtain the same portion cook weight, but with a much more eloquent product. You SeafoodS.com account specialist can assist in finding the perfect Auction Sea Scallop for your recipes and preparation methods. Categories: MENU PLANNING, PRODUCT KNOWLEDGE | Tags: Air Freight, Atlantic Ocean, Atlantic Seafood, Boston, boston scallop, Boston Seafood, Chef, Day Boat, Day Boat Fresh, dayboat fresh, direct seafood, Dry Pack Scallops, Dry Scallops, Executive Chef, fishermen, Fresh Seafood, Giant Scallops, Gulf of Maine, Ingredients, Kitchen, Kitchen Ingredients, Kitchen Work, maine, maine day boat, maine scallops, Menu, menu planning, New Bedford, new bedford scallop, New England Seafood, Overnight Scallops, Placopecten magellanicus, Quality Seafood, recipe, Restaurant, restaurant menu, scallop recipe, Scallops, Sea Scallop, Sea Scallops, seafood, Seafood Chef, Seafood Ordering, seafood recipe, Seafood Restaurant, SeafoodS.com, shellfish, Sous Chef, Sustainable Seafood, Wet Scallop | Permalink. Chef – New England Shellfish Makes Midsummer Shine. August is here and we look to the Shellfish of New England. The bivalves and crab of the North Atlantic bring a Summer flare to your fare. This week we focus on Mussels, Clams, and Crab. Contact your sales rep today to build your ideal box. Atlantic Mussels are survivalists. They are some of the heartiest bivalves in nature, and cannon ball driver for any menu. Summer is a great time to bring mussels to your guests. With broad culinary abilities, the Mussel can easily find its place in a light brunch salad or a hearty dinner entree. Mussels are unique to their environment. 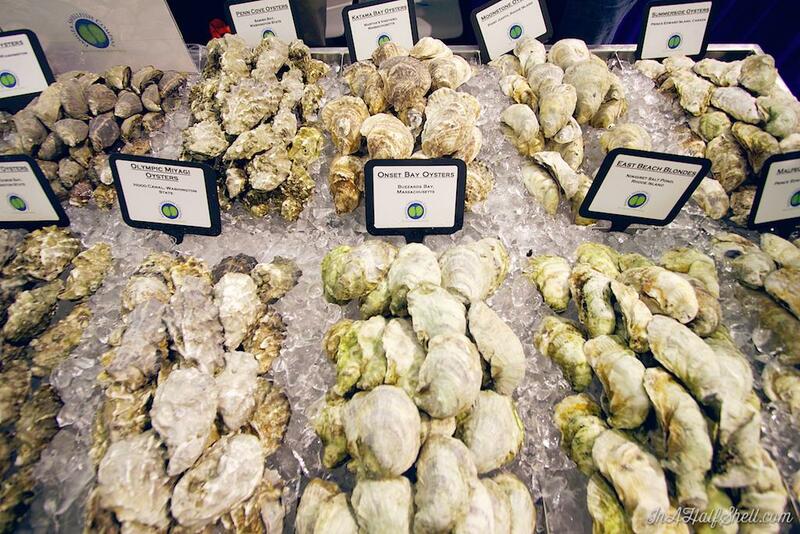 Like Oysters they mirror the flavor complexity of the waters that they inhabit. 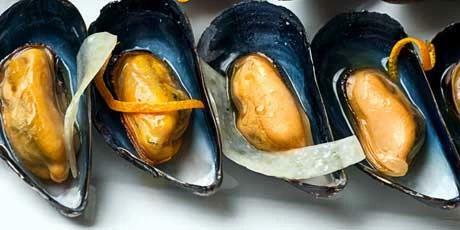 SeafoodS.com has a unique ability to source the correct Mussel for your applications. 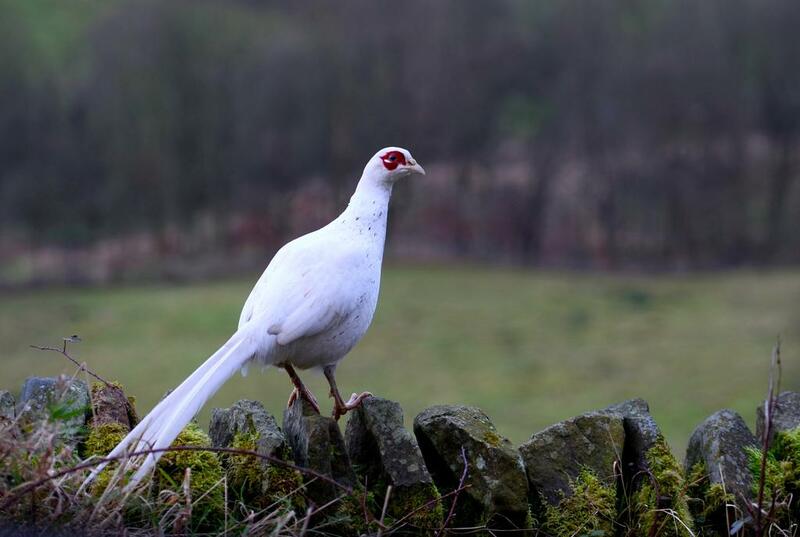 We’ll take a look at the growing methods, locations and sizes of our premium availability. Growing System: Bottom Grown – Trays placed on the sea floor. This program allows a collective group of Rhode Island growers to produce their Mussels, and distribute their product with the highest quality and care. At the harvest’s beginning, the Mussels are transported from their respective locations to a state-of-the-art production facility. First the Mussels are put into a custom designed seawater system. This unique design pumps the cool, sterilized seawater of Narragansett Bay over the shellfish allowing the bivalves to filter out sand and grit in a controlled all-natural environment. The seawater system is monitored on a daily basis. Next, the mussels go through a preparation line that includes multiple wash points, intricate inspections, a debysser (to cut the “beards”) and a meticulous grading process. Growing System: Longline – Trays suspended in water from horizontal lines. Located off Aquidneck Island in the East Passage of Narragansett Bay Rhode Island, Moules are the “Taste of the Ocean State”. The growing process and the unlimited food supply allows for a flavor that is wonderfully sweet with a slight hint of Narragansett Bay salinity. The clean blue shells have waves of gold radiating throughout and boast a pristine shine. This petite Mussel is perfect for Moules-Frites, and other recipes that call for a smaller yet incredibly plump Mussel. Moules have a massive meat to shell ratio that is sure to satisfy your guests. Growing System: Pole or Post – Mounted to rope and hung from stationary posts. Maine has some of the coldest waters in the USA. The powerful tidal change of the Gulf of Maine bring the vast sea to the Mussels. Bouchot growing styles produce a near perfect shell with abundant meat. 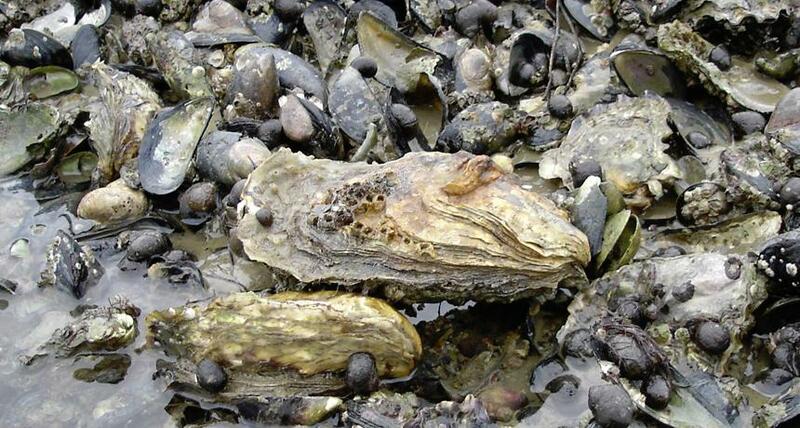 The surge of nutrients to their fixed position brings a wealth of vegetal nourishment to the Mussels. The strong current also disallows predators the ease of damaging the stock. Cold, crisp Maine waters also provide richness in the “fat” of the Mussels. It provides protection from extreme temperatures for the Mussel and a creamy finish to the diner. Clams are as popular as they have ever been among restaurant guests. The production of Clams has risen significantly over the past 3 decades and they have become wildly popular with a new generation of seafood diners. Their traditional preparations have led to innovative recipes and techniques from the most celebrated chefs in the world. SeafoodS.com has a long reach in procuring Clams. The immediate shipping of our clams ensure the longest shelf life possible. Let’s look at a few New England Direct offerings. The hard-shell clams found on the East Coast (where they’re also called by the Indian name quahog) come in specific sizes. Razor Clams are hand dug during specific tidal conditions. Harvested during a “Super” Moon and very low tides. This allows short exciting bursts of availability. Long Slender “Straight Razor” shaped with beautiful greens, browns, and cream colors throughout the shell. The fringe of the meat has a purple hue and the foot is an attractive cream color. The Razor Clam is perfect from Sashimi to Saute. Boston Harbor is a magnificent hub for Cockles. The shell is solid and rotund, sculptured with numerous strong rounded radial ribs. The meats are large and succulent, with a fresh briny flavor that works with dishes from the Mediterranean to the Orient. Prepare as you would domestic Littleneck clams, purging in salt water and cooking just until they open. New England Crab are relatively “new” to a centuries old culinary history. Typically crab were caught as bycatch in the New England Lobster industry. The invasions of Rock Crab, aka “Peekytoe”, and Jonah Crab onto the Lobster Pots was a nuisance to the Lobstermen. Stealing bait and filling up the traps before the Lobsters had time to enter proved to be a challenge. The fates of both Crab were realized when brilliant marketing and innovative usage re-branded these species as viable and delicious seafood offerings. From Daniel to The French Laundry, this once “trash” is now “treasure”. The market name was taken from local slang. Peekytoe! 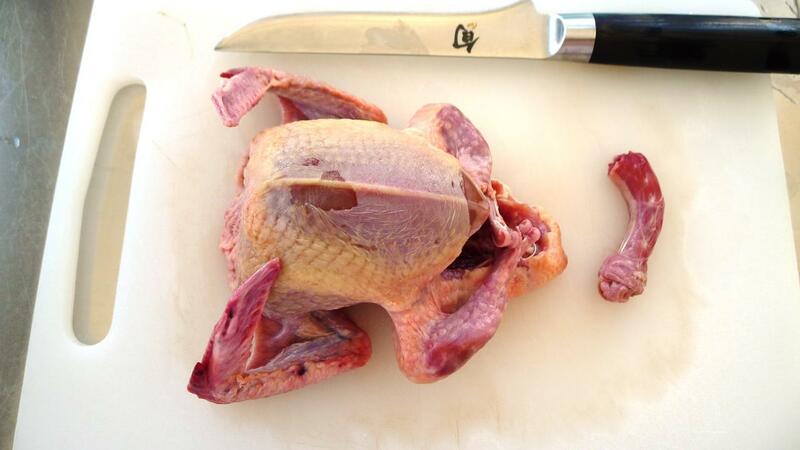 The Peekytoe is primarily “All Leg Meat”. The legs of the Rock Crab have a wonderful complex flavor that can be utilized in endless applications. Fully steamed Peekytoe meat is sweet and firm with a subtle finish. Peekytoe is a perfect “ready to use” product for countless recipes. Our Peekytoe availability is a Trap-To-Table distribution that guarantees the freshest crab. Beginning in the 1970’s, Jonah Crab have found a steady rise in Culinary need. The Jonahs are pot trap caught in the Gulf of Maine and are predominant in the Western Atlantic and almost specific to the United States. Similar to Pacific Dungeness, the Jonah Claw has found roots in some of the highest quality Seafood Restaurants in New England. 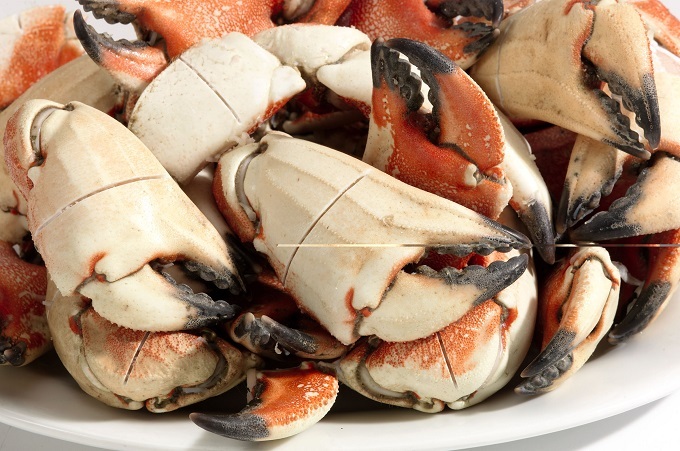 Jonah Crab are steamed upon catch and broken down into several portioned options. We carry various Jonah Crab products and offer them daily. The meat is a sweet and complex crab flavor that offers a multitude of cooking applications. From Raw Bar to hearty Bisques, the Jonah fits any need. Call SeafoodS.com to find your specific Jonah Crab product. Categories: MENU PLANNING, PRODUCT KNOWLEDGE | Tags: Atlantic Ocean, Block Island, Boston, Boston Seafood, Chef, Clams, Executive Chef, Fresh Seafood, George's Bank, Gulf of Maine, Jonah, Jonah Crab, Maine Seafood, Mussel, Mussels, New England Seafood, Peeky Toe, Peekytoe, Peekytoe Crab, Quality Seafood, Rhode Island, Rock Crab, seafood, Seafood Chef, Seafood Ordering, Seafood Restaurant, Sous Chef | Permalink.